“Can’t you take it, honey / bot watching dah sky, now / woh right”… or something like that. Trio Galleta was a soul / rock band formed in 1969 in Mar del Pla… oh, the hell with it, I’m not typing all that sh*t out. Read it for yourself at this Wikipedia page. I used to do a lot of collecting breaks, as you may or may not know, and one of my specialties for a minute was catching covers of songs with breaks, primarily covers from countries other than the US of A. One of them was this version of the Syl Johnson sureshot “Different Strokes” by Argentinian band Trio Galleta. More than the break, though, what I love about this record is how lead singer Carlos Iturbide obviously doesn’t speak a lick of English but he does his best to phonetically sound out the lyrics, sometimes with pretty laughable results. Stuff like “do the shinga-lay and the forky foreplay” beats a drumbreak any day for me (but please don’t misunderstand, I still loves me some drumbreaks). Like I said above, please feel free to read more about Trio Galetta at that Wiki page (which kinda butchers the English language a little bit too, but it’s all good) and after you’re done over there go on and find their albums somewhere online and download them all illegally! That’s what I did. 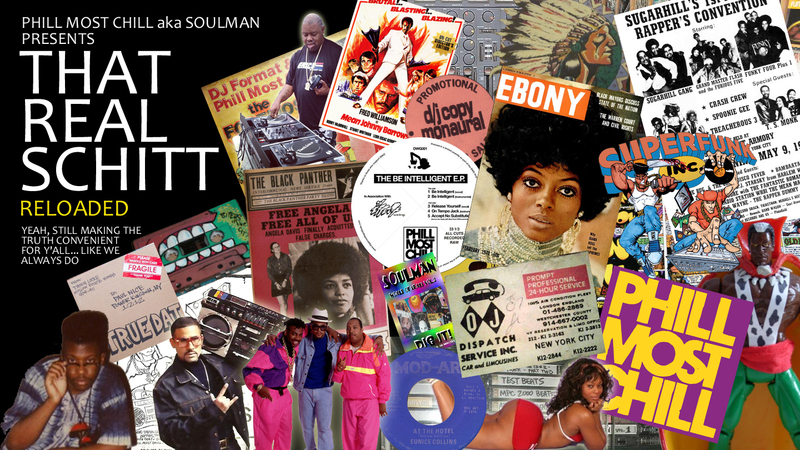 This entry was posted in beats and breaks, digging in the crates, rare groove, records, soul, youtube. Bookmark the permalink.